The working fields of the volunteers are chosen depending on their capacities and preferences.The aeurooeKinderkisteaeuroHere you will work with children between 6 and 10 years. The working day usually starts at 9am with a meeting and the preparation of the day within the YOUZ team. At 11.45am the volunteers will go to the school to have lunch with the children. Afterwards they help them with their homework and other activities such as sport, computer, music, painting etc. By the way: volunteers are also encouraged to organize their own activities for the children At 3.3Opm volunteers will go to the day care centre and spend the afternoon with children playing games and helping with unfinished homework till 5pm.The aeurooe YouthcenteraeuroVolunteers will also support the YOUZIs employees with various activities. 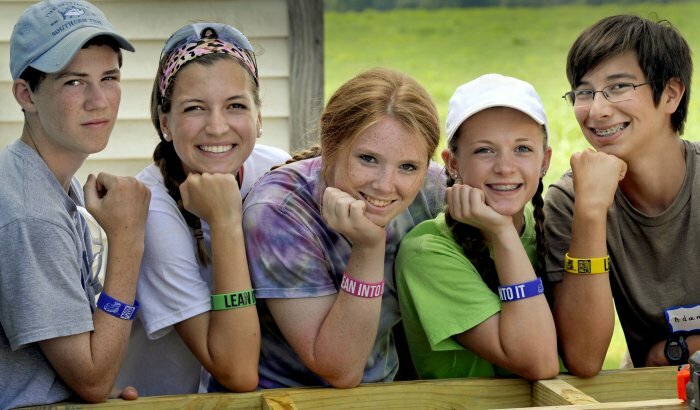 These activities include cleaning, preparing lunch once a week, and working in the YOUZ bar. The volunteers will have the possibility to participate in and help organise different events (sports events, excursions, concerts... etc.) for kids between 14 and 18 years. For special occasions such as Christmas and Halloween, the volunteers will also engage in various tasks, such as helping with cooking and baking, taking care of drinks, preparing the rooms for concerts etc. Every Tuesday there is a weekly meeting with the YOUZ employees where the various activities are discussed. aeurooeDaxburgaeuro childrenaeuros campIn the summer holidays, there is a big children s camp called aeurooeDaxburgaeuro, which takes place every year with about 100 kids. The volunteers will take care of the organisation and different activities. 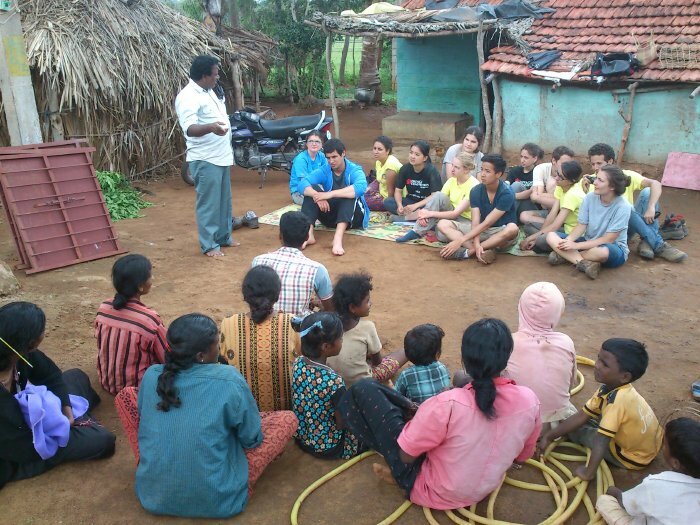 International youth work such as leading the international workcamp with young people from different countries is one of the main jobs for volunteers in July.Project ideas are always welcome and have been accepted in the past, e.g. :-Organising an excursion for children -Organising soccer tournaments for the youth centre-Being a workcamp leader in an international youth program-Organising the school s lounge roomYou will receive 350aO personal expenses per month. We support the volunteers during all actions, so that they have a sense of security, the learning effect is higher and we get the best results.Several seminars are part of this volunteering programme. 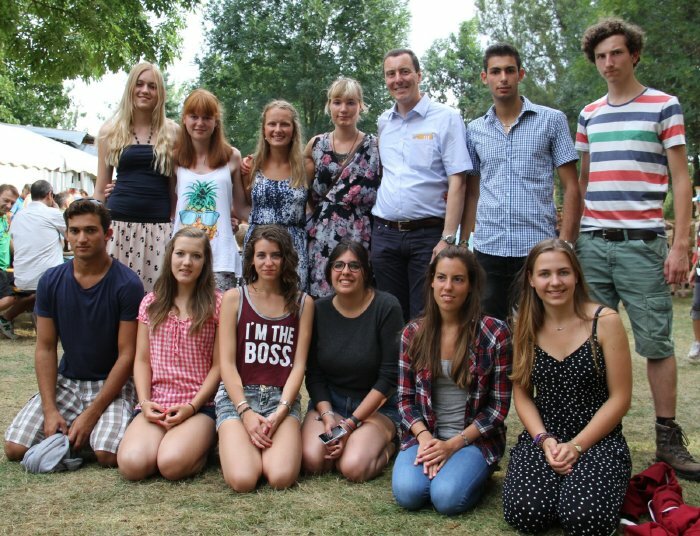 If needed, the volunteer has the opportunity to take part in German language course in Nagold. Volunteers need to be interested in meeting new people and should enjoy spending some of their free time to hang out at the YOUZ bar with young people from Nagold.Intermediate knowledge of German language is required to be able to communicate with the younger children Volunteers need to be motivated to work with children and young people. Some experience in that field will be useful, but is not mandatory.If you think that you fit perfectly to our project, please apply with CV, picture, motivation letter (in German or English) and a Certificate of good conduct. If you are selected, there will be the possibility to come and visit us in Nagold to get to know us and to see how we work, before you decide if you want to join our team (travel costs will be covered). IBG is a German non-profit organisation founded in 1965. Our aims are to promote international understanding and to facilitate and organise voluntary work while coordinating closely with our local partners. IBG is a registered charity and does not have a political, religious or institutional affiliation. IBG receives funds from the European Union and from the German Ministry for Youth. We mainly organize workcamps in Germany.